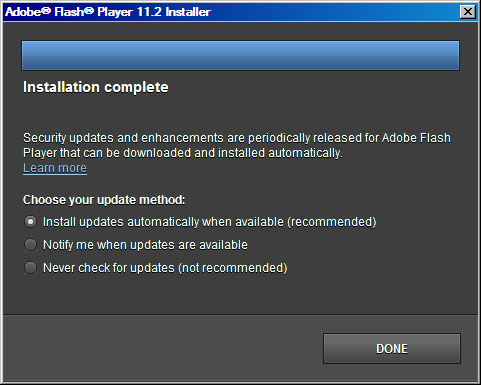 It took 11.2th version for Adobe Flash Player to implment secure automatic update to prevent users from being exploited. 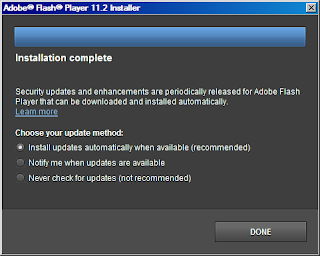 All previous versions of the Updater program asked user to manually install the update, which did not always guarantee the update would actually be installed. 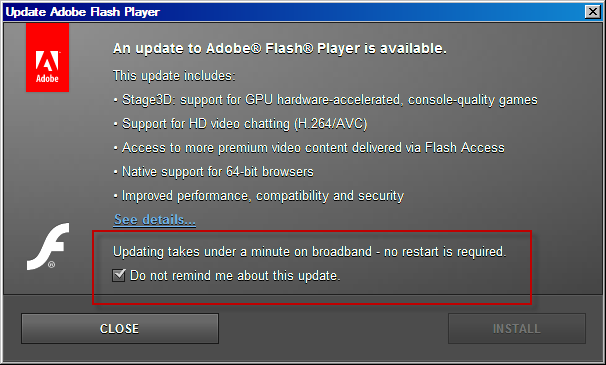 It even had "Don't remind me" feature to users. 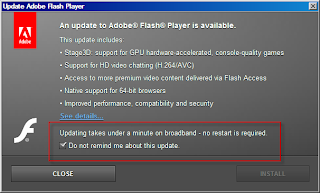 These reasons may indicate the reason Flash exploits have been top successful exploits among black undergrounds.